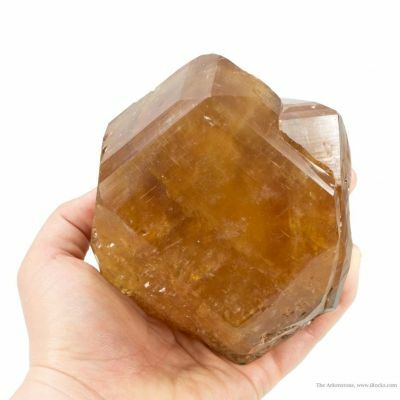 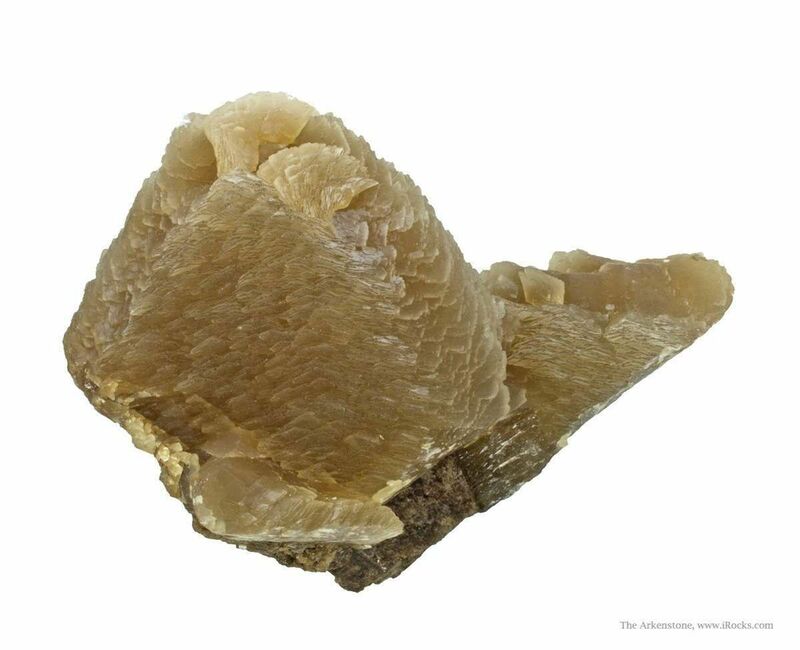 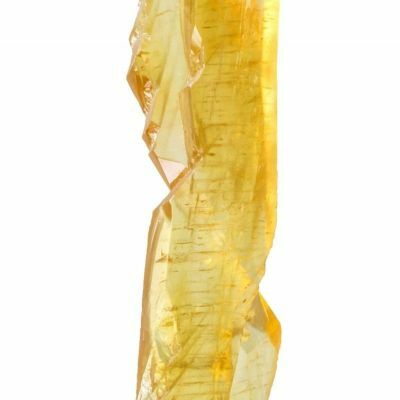 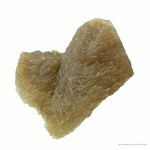 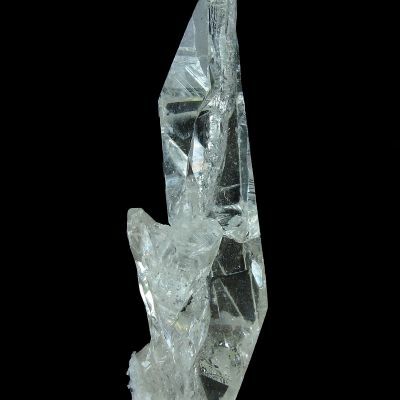 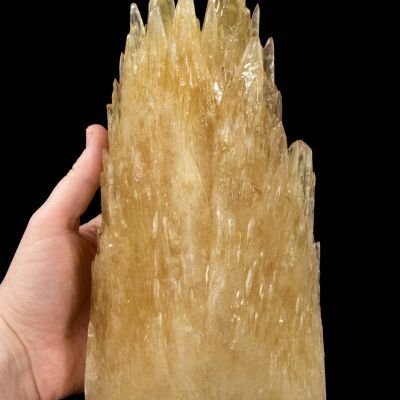 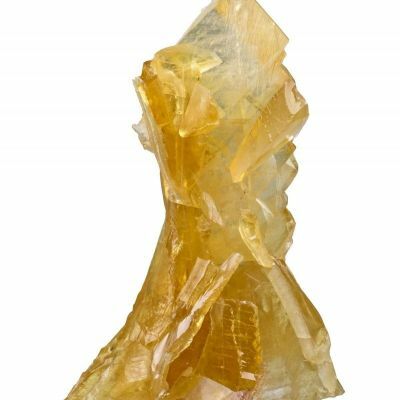 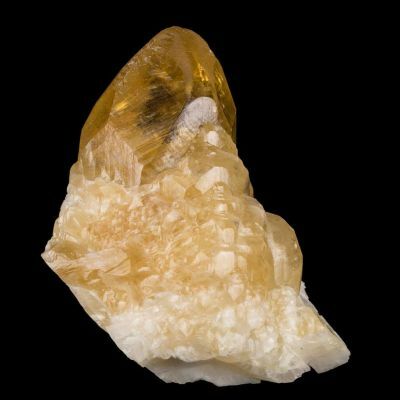 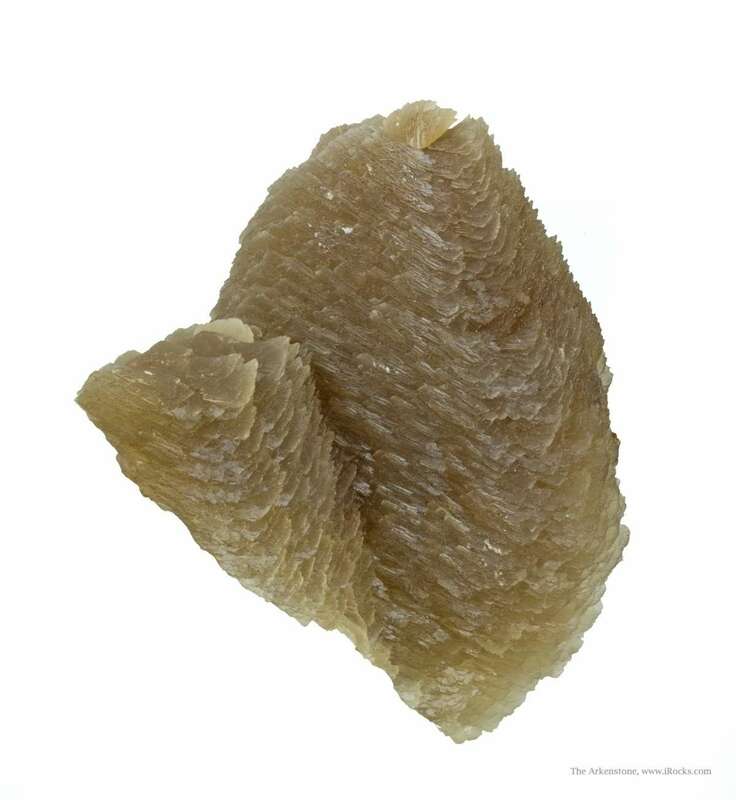 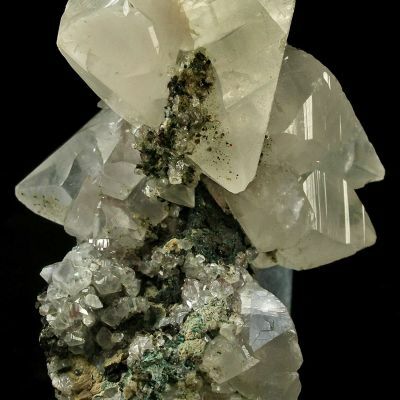 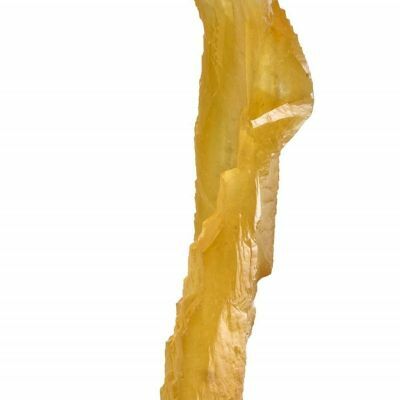 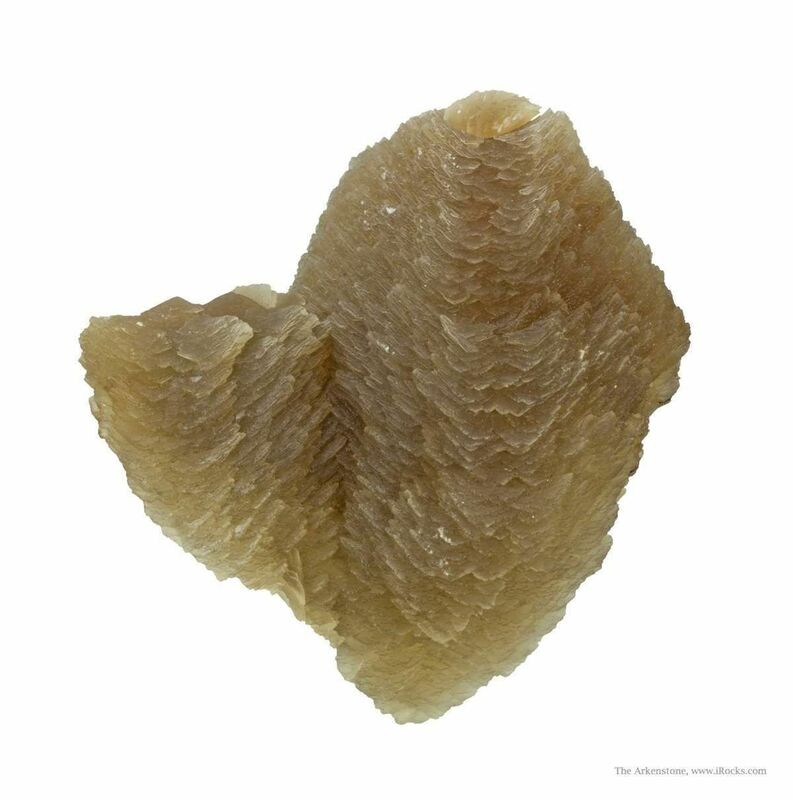 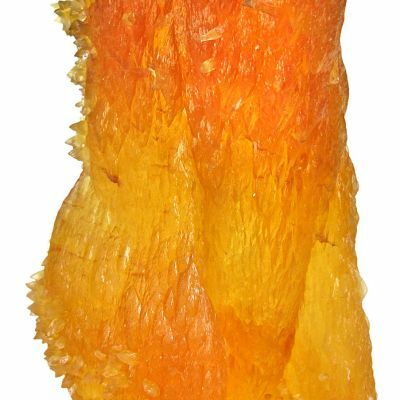 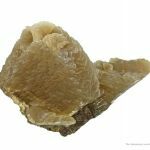 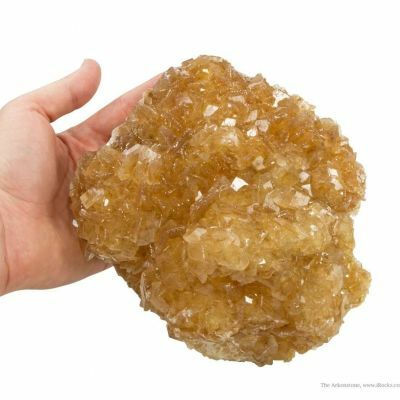 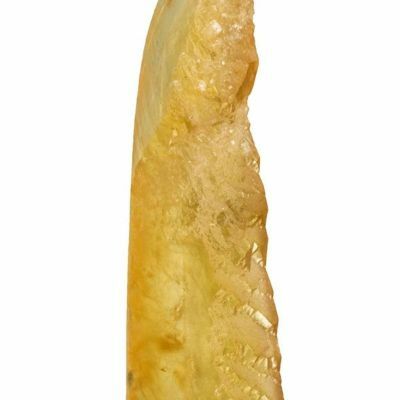 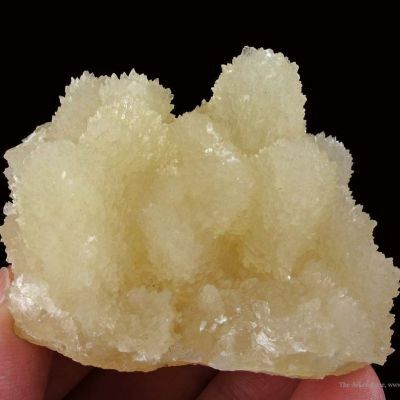 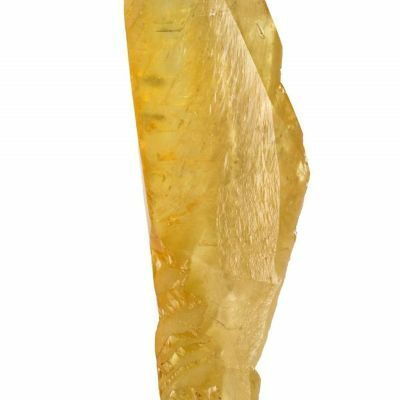 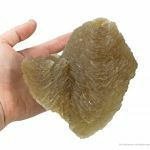 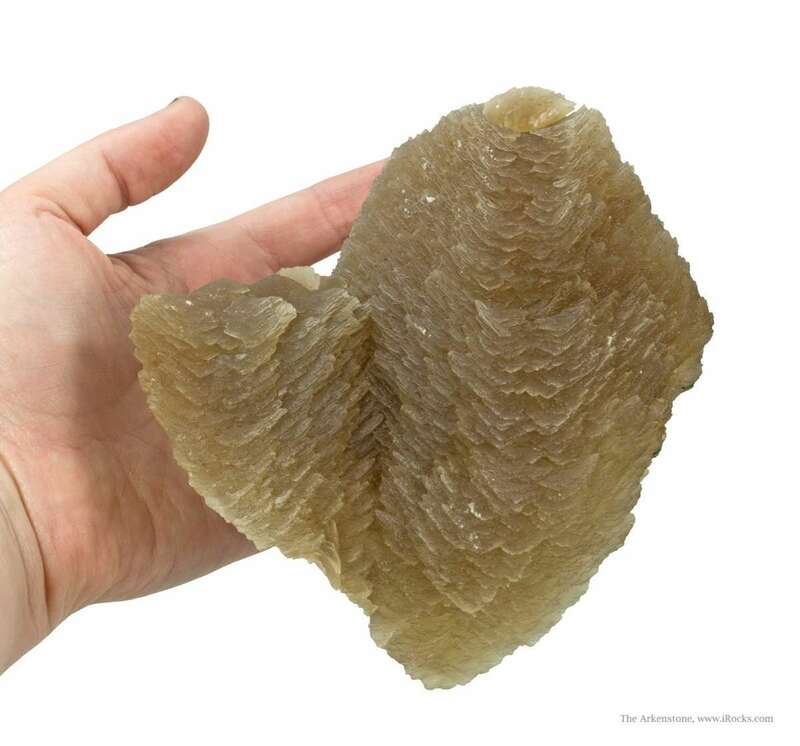 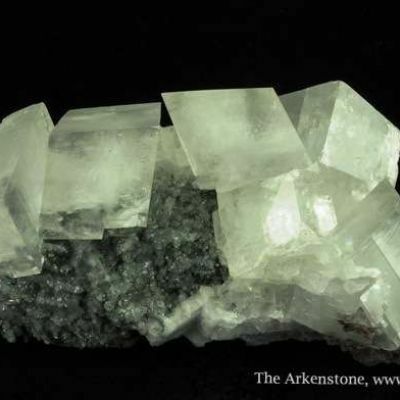 Unusual calcite: These slightly lustrous and translucent, amber colored calcite crystals, to 13.5 cm in length, exhibit wonderfully sculpted stepped growth. 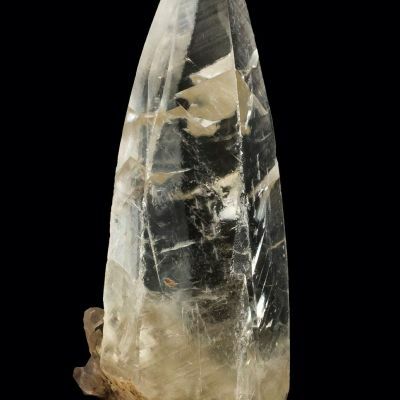 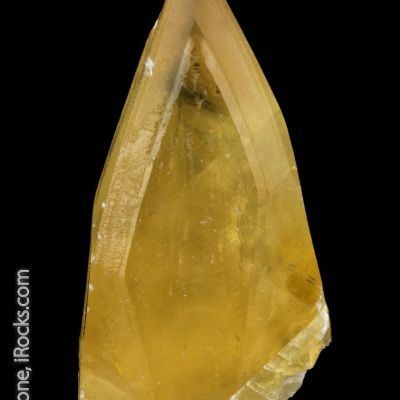 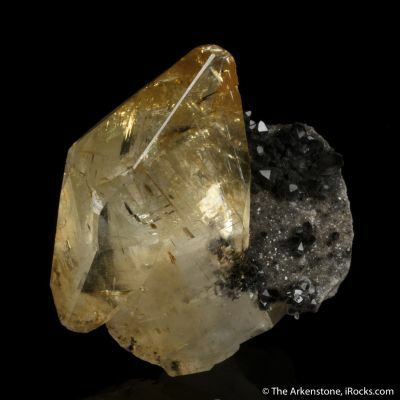 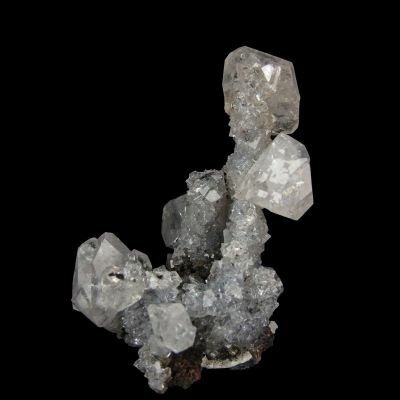 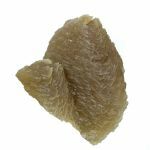 Mined from the crosscut ore body. 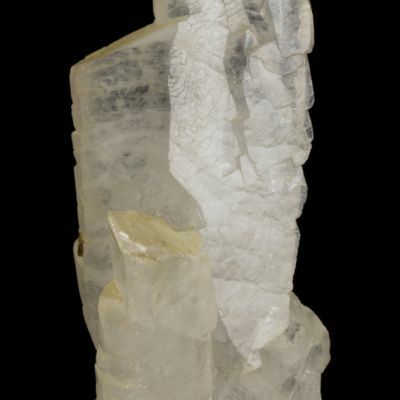 RCL 0180.